ComplexCon is coming to Chicago! NFL Super Bowl champion, Victor Cruz is a Pro Bowl Receiver for the NFL. Growing up in Paterson, NJ - just a few miles from the Giants’ home field at MetLife Stadium - football was always Victor’s first love. He was an all-state receiver for Paterson Catholic High School and went on to win a State Championship with the Cougars. After graduating from high school, Victor accepted a scholarship to the University of Massachusetts where he earned more athletic accolades and was ranked as high as 13th in the NCAA for receiving yards per game. As an undrafted free agent in 2010, Victor impressively played his way onto the Giants’ 53-man regular season roster. By the end of the 2011 season, he finished with a single-season franchise record for receiving yards and was named second-team All-Pro by the Associated Press. Victor also tied an NFL record for the longest play with a 99-yard touchdown reception and was an integral part of the Giants victory over the Patriots. The following year, he earned a selection to the 2012 Pro Bowl as he continued to establish himself as a premier NFL player. Off the field, Victor is recognized as a fashion icon and tastemaker. In 2014 he was named on Vanity Fair’s International Best Dressed List and has also been featured in GQ, AQ and Vogue magazines. In 2016 he was also recognized by Sports Illustrated as the most fashionable athlete. Cruz also devotes his time to numerous causes and is an active philanthropist. 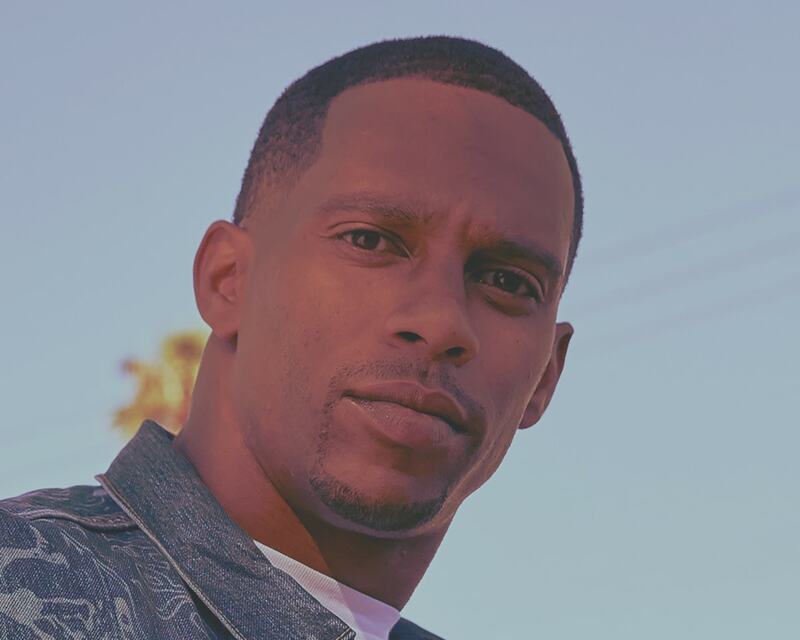 He has created the Victor Cruz Foundation, which encourages children to become physically active, focuses on college readiness, financial literacy, and STEM programming. In 2016, in partnership with the Boys & Girls Club of America, his foundation launched and implemented the “Science in Sports” program. This curriculum provides students with a hands approach to STEM curriculum while simultaneously teaching them the science behind football as it relates to the NFL. Cruz has become a role model to a new generation of sport fans through his acts of kindness and compassion. In 2018, Cruz officially retired from the NFL and now serves as an ESPN NFL analyst.